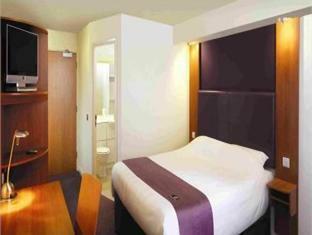 Premier Inn Andover Andover, Hotel England. Limited Time Offer! 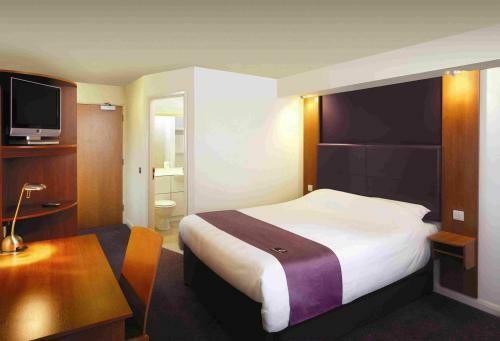 Premier Inn Andover. 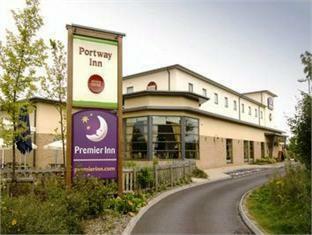 "Premier Inn Andover" has 3 stars. 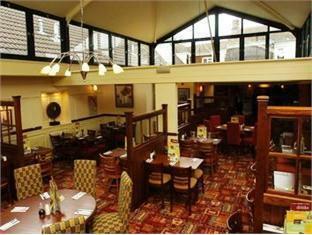 It is an excellent base from which you can explore Andover. This accommodation includes a restaurant for your gustatory enjoyment. After a good night's rest, breakfast is available. 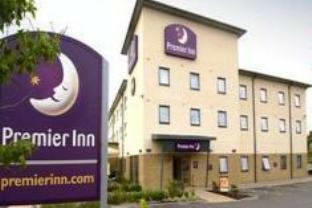 A 10-minute drive from the centre of Andover, the Premier Inn Andover has free parking and great links to A34 and A303 roads. 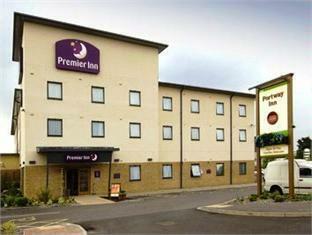 The Premier Inn Andover is well placed for local sights such as Winchester Cathedral and Thruxton Motor Racing Circuit.